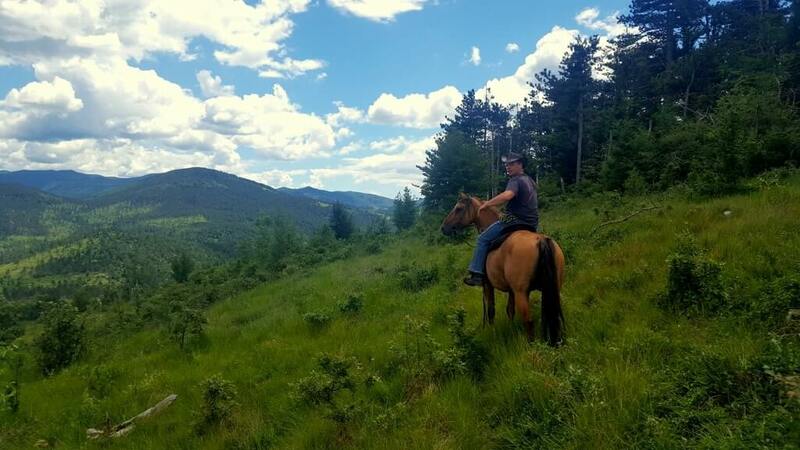 If you are in Slovenia and looking for a customised experience via horseback, this might be exactly what you are looking for. 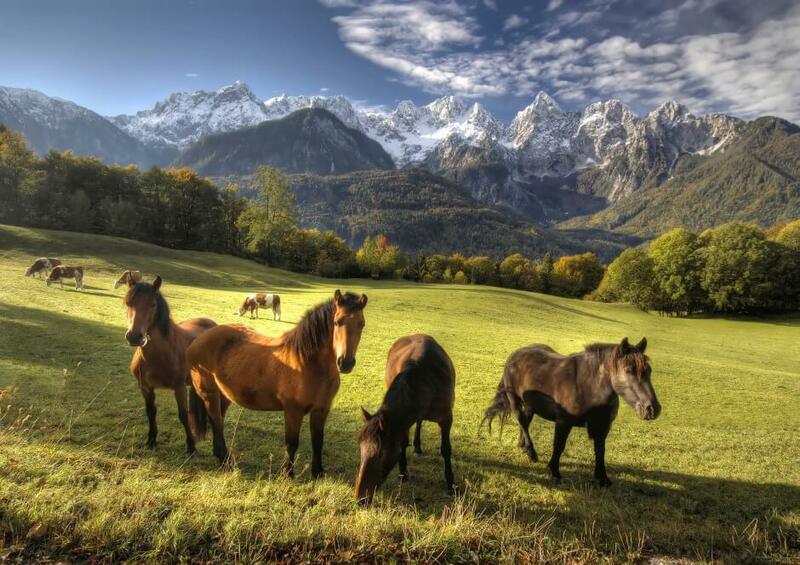 You will see wonderful panoramic views and experience a real 'off the beaten path' Slovenia. Lunch included - you'll get a great taste of traditional local cuisine!